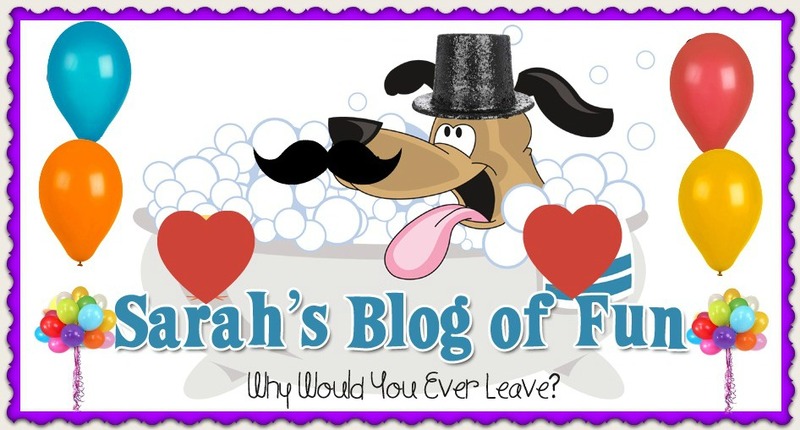 SARAH'S BLOG OF FUN: Happy New Year!!! I wish you nothing but the best for the New Year!!! I hope 2012 is a magical year for you!!! Happy New Year Dear Sarah!!! May God Bless you and All Your Dreams Come True! nice Article.really able to appreciate. Happy New Year! I was wondering if I should be expecting my prize (Continuum Games) or not. I have emailed, wrote on facebook and sent you a tweet and have still not heard back. Please get back to me!